Presenting you with an informative source about technical as well as latest technologies and MLM world updates. How to make money with an affiliate program? Network marketing and how can it be introduced into an ICO event? ICO - Initial Coin Offerings & all you need to know about it! 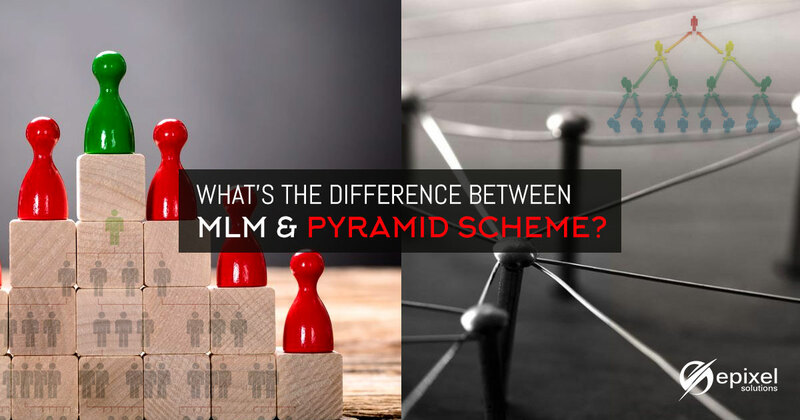 What is the difference between MLM & Pyramid scheme? Affiliate marketing - All you need to know about it! Network marketing business and the future to explore! Blockchain technology and the basic facts to explore in MLM marketing!